Pure Epsom Salt (Unscented) is the best post-workout muscle recovery soak for athletes. 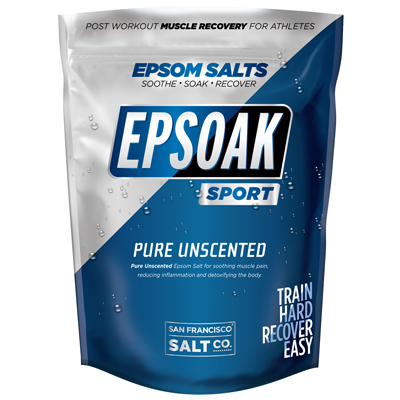 Epsoak® SPORT Epsom Salt is a pure mineral compound of Magnesium Sulfate. Our EPSOAK® SPORT Epsom Salts are premium grade making it the best quality for athletes. 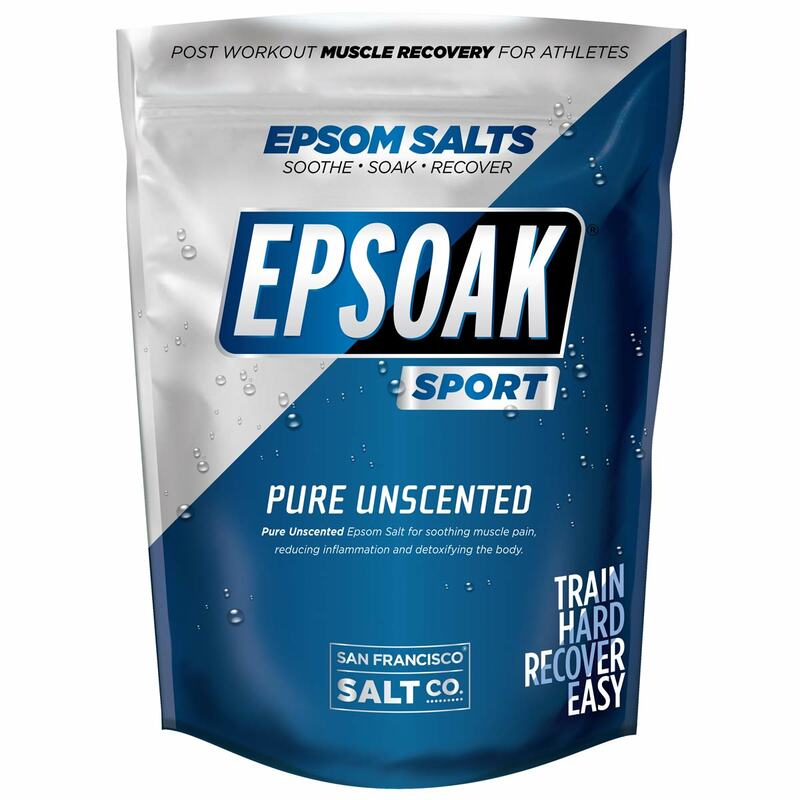 EPSOAK® SPORT dissolves easily in warm water to create a muscle soak bath that will not only soak away the sweat, blood, and tears but also the aches, pains, and inflammation after a hard workout or long day on the field. The faster you recover, the quicker you can get back in the gym to train at your peak level. Pure, premium Magnesium Sulfate with no essential oils is perfect for those not interested in a scented blend. 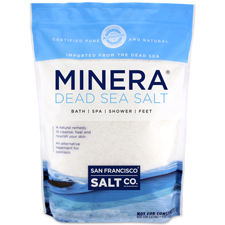 Looking for a post-workout unscented soak with all of the benefits of Epsom Salt? This is the salt for you. You're an athlete, recover like one. Add one cup to a warm running bath. 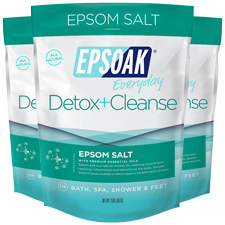 One full cup of EPSOAK® SPORT is necessary for optimum recovery; anything less and you aren't getting the full detoxifying and restoring benefits of the salt. Ingredients: Magnesium Sulfate (Epsom Salt). Shelf Life: 10 years. Store in a sealed container or bag in a cool, dry place.